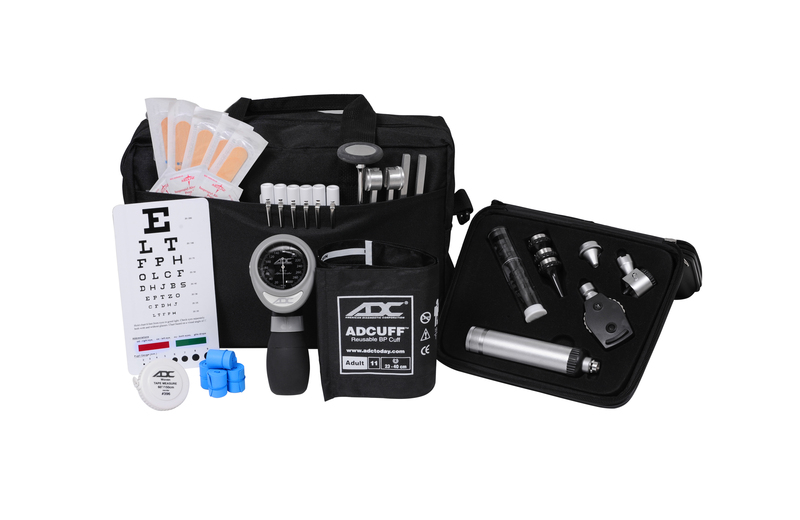 Grafco C256 professional medical grade tuning fork with weights. 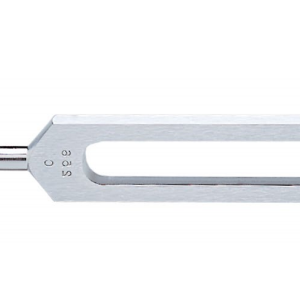 Tag: Grahamfield Grafco 256 tuning fork. Grafco c256 Tuning fork Medical Professional grade.